PPI has exceptionally experienced and well trained Bodyguards for your high profile client needs. 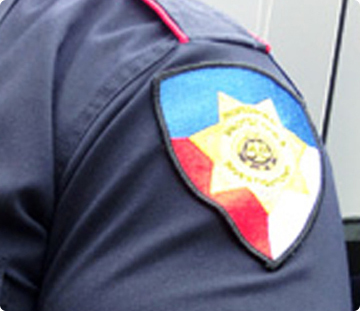 PPI has trained officers to manage Industrial and Commercial Property Security. 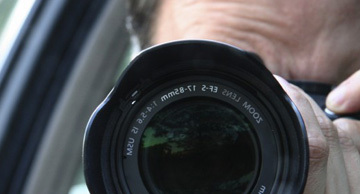 PPI can provide you with experienced Investigators, many of which are former police detectives. 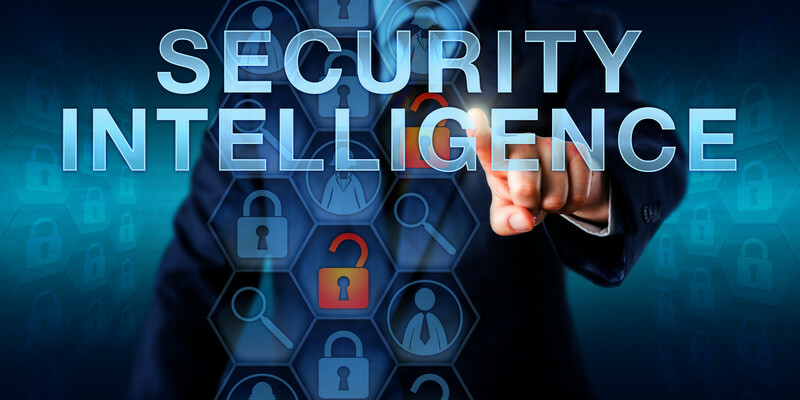 Professional Protection and Investigations (PPI) Global Integrated Threat Intelligence Service provides unique tools and investigative strategies to help prevent, identify, and respond to these issues. All our executive close protection staff are former federal and local law enforcement officials. Utilizing state of the art law enforcement style patrol vehicles equipped with state of the art equipment. We are available to travel with the client and provide "end to end" coverage. PPI utilizes marked & un-marked law enforcement style patrol vehicles, equipped with state of the art equipment. PPI has the resources and experience to provide our VIP Protection / Bodyguard clients with police motorcade escorts. 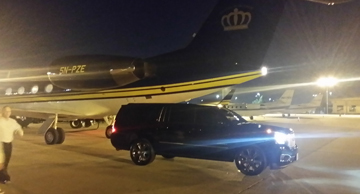 PPI offers the ultimate level of protection including armored executive transportation. PPI specializes in Oil Field Security Services. We are a Texas based company, locally owned and operating throughout Texas and the United States. We have been providing uniformed security, executive/VIP personal protection, security consulting, crisis management, advance threat protection and investigative services throughout Texas and the United States for more than a decade. Professional Protection & Investigations (PPI) is owned, operated and managed by two former career police officers with a combined 36 years of law enforcement experience. This experience is diverse and comprises patrol supervision, field training supervisor, hostage negotiations, criminal and forensic investigations, crisis management, advance threat protection, site vulnerability assessments, large event emergency response, crowd control, special weapons and tactics (SWAT) and executive/dignitary protection details to include the President and Vice-President of the United States, Foreign Heads of State, professional actors, athletes, celebrities and world entertainers. We have over two decades of combined private security industry management experience in addition to our law enforcement careers. We have managed thousands of billable hours of uniformed security services, hundreds of investigations across the U.S. and over 300 executive/dignitary protective details. We are equipped and experienced at providing a wide array of security and investigative services that enables us to not only meet, but exceed our clients’ needs and expectations. We pride ourselves most on our customer service (Hands-On Approach) and professional image. We will provide nothing less than professional, dependable and reliable service! Our insurance is above the industry standard and state requirement. We have a $5 Million umbrella policy to protect you! 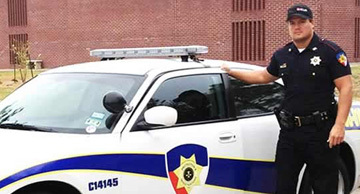 Our security and investigations company is a fully licensed company regulated and licensed through the Texas Department of Public Safety..
PPI security officers are licensed by the state of Texas Department of Public Safety Private Security Bureau to provide our clients with the security.. I wanted a security professional onsite when terminating a possibly hostile employee. Luckily the situation was handled smoothly however John was very responsive, attentive, and professional. I would absolutely use this Company and John again for any future security needs. Great rates as well! Give him a call to discuss your security needs. You won't be disappointed. Luke Blankenship, Aldridge IT Resolutions. We are a Houston Texas Based company locally owned and operated, providing security services for more than a decade.